About | Patrick Carpet Installations, Inc. Established in 1994, Patrick Carpet Installations, Inc., is a family owned and operated business with thorough knowledge of the flooring industry. 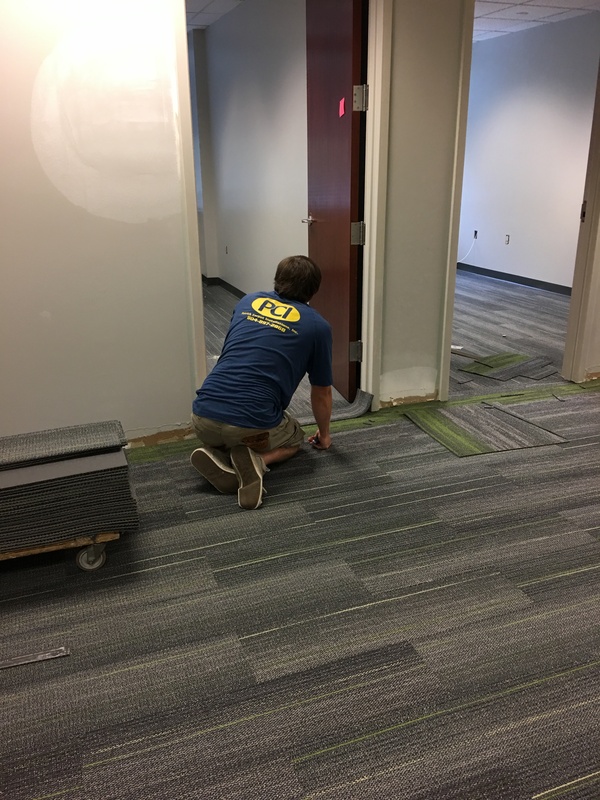 The owners of Patrick Carpet Installations, Inc., started their careers as installation contractors, which provides them with experience in both installation and sales. If your carpet or flooring is starting to show its age, we can help you replace it. Patrick Carpet Installations, Inc., specializes in custom carpet and flooring installation for projects of any size, from an intimate breakfast nook to a sprawling banquet hall. Our professionals are on-hand to help you find the flooring for your needs. Our Staff: All installers work for Patrick Carpet Installations, Inc. Member: Home Builders Association of Southside Virginia, Inc.